Much like our Melt Bucket by the ounce product, these 10oz bars are considered secondary market, but sold in 10 Ounce units, where conditions and selection will vary. 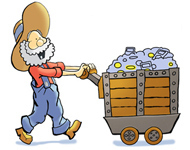 At SilverTowne's physical retail storefront in Winchester, Indiana, we buy what is often referred to Silver Scrap or Secondary Market Silver over the front counter all the time from walk-in customers and estates. This silver often appears tarnished, scratched, has blemishes, has imperfections, some with incorrect engravings, etc from sitting in storage for years or being mishandled, but it is still tested and weighed and confirmed to be .999 fine silver. We refer to this silver as Melt Bucket silver, simply because we will literally send this silver off to be melted and sold off or made into new silver pieces if we don't sell it in a certain period of time. Customers have asked for rock bottom priced silver, so we wanted to offer our online customers what our physical store customers have had access to for years. Due to the nature of this product, it will go in and out of stock frequently. Keep an eye on it and buy when you can! For our customers that literally are collecting silver just to have silver and don't necessarily care how the silver looks physically, this is the silver for you! This is great for our customers that refer to SHTF collecting or stock-piling! 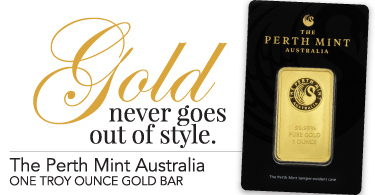 For this product, you buy in 10 ounce 'lots' or 'unit's to purchase 10oz bars. The piece(s) you receive will be randomly selected with no guarantees on brand, selection, condition or packaging. Please understand since buying silver in this condition at these low of premiums and with no minimums, the silver that you receive is non-returnable and non-refundable. 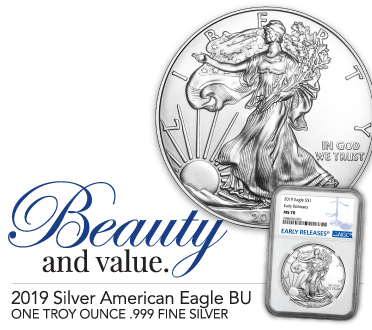 If this item is ever out of stock, or if you just prefer 100oz bars or 1oz Rounds and Bars, check out our 100oz Secondary Market .999 Silver Bars product and our 1oz Secondary Market .999 Silver product. 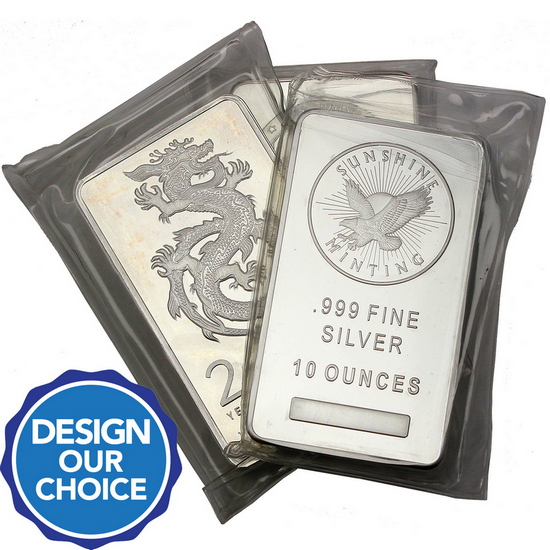 The 10oz .999 Silver Bar Our Choice Brand - Secondary Market is a SilverTowne IRA Approved Product. Collecting physical silver, gold and other precious metals is a great way to diversify your holdings. For more information on adding precious metals to your portfolio visit SilverTowne.com/IRA or call 1-877-477-2646.